In this episode we join Todd Graf through the ups and downs of his bowhunting season which culminates in an epic standoff with a great Illinois buck. We’ll also check in with Josh Sturgill as he does a little doe management. 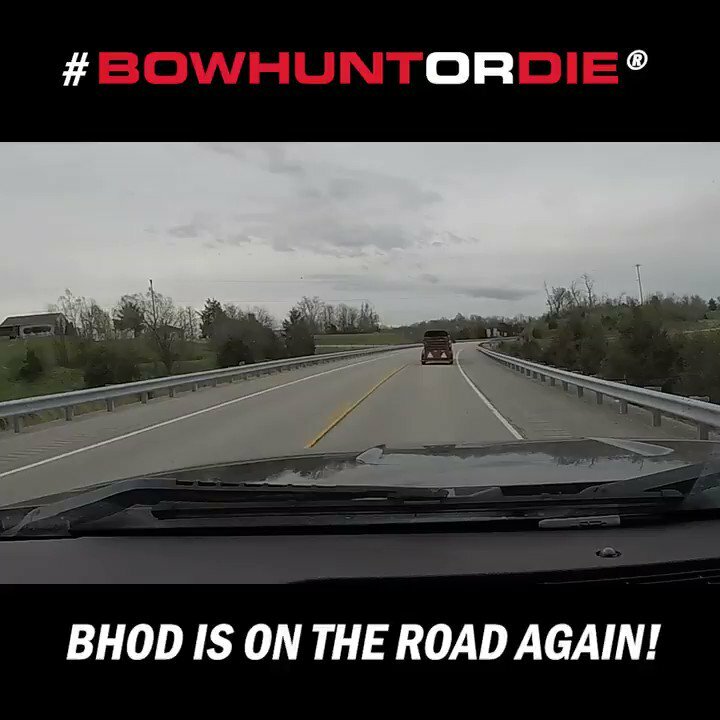 As always the best bowhunting video action is here on Bowhunt or Die!